This Faculty & Staff site serves as a collection of policies, procedures and resources of particular relevance to SLU-Madrid personnel. It is a living document that benefits from ongoing input from the SLU-Madrid community. 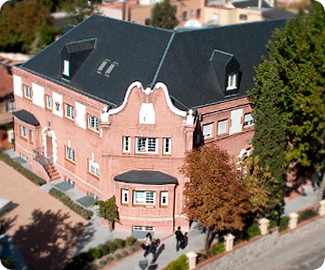 The contents that follow are to be considered in the context of three important SLU-Madrid realities: (1) its identity and mission as the American Jesuit University in Spain; (2) the overall structure of Saint Louis University; and, (3) the commitment of the Madrid Campus to comply with Spanish law and the Convenio, which in itself addresses important employment policies and procedures.